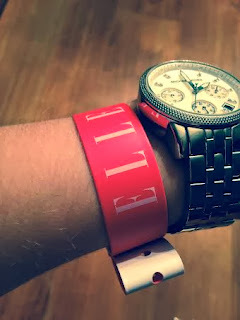 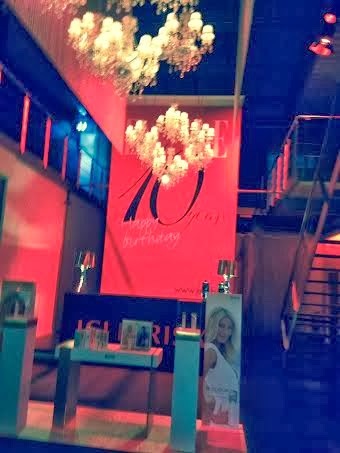 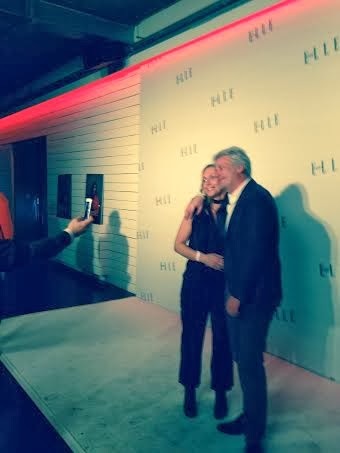 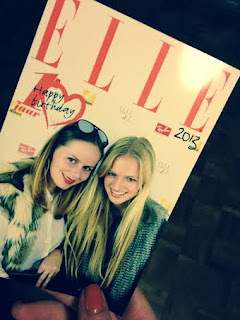 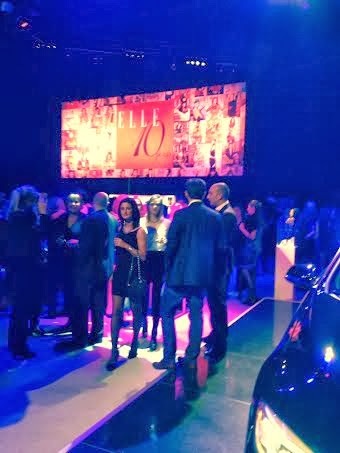 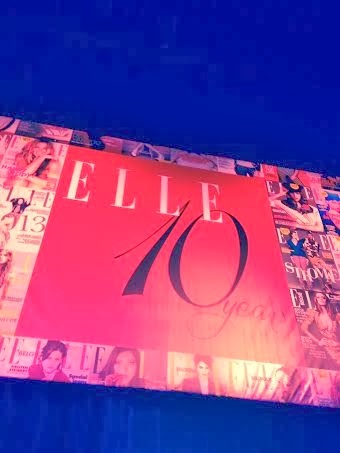 Last friday the 10th anniversary of ELLE was celebrated in Brussels. 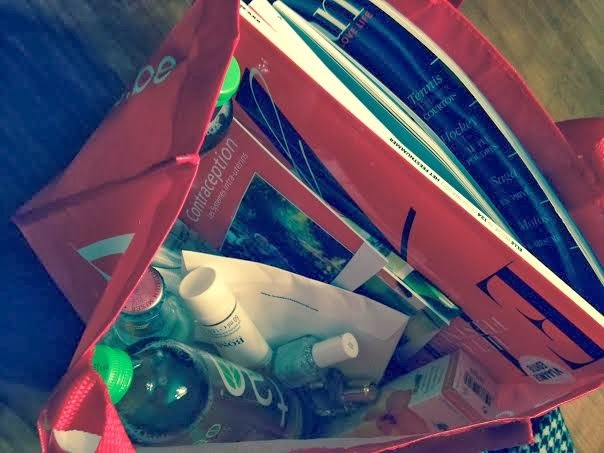 I got an invite of Ugg Australia and I was sooo happy I could attend this party! 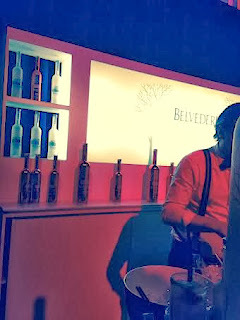 for the blog so that you could get a glimpse of the party scene.